It’s here! Today is the day! If you haven’t been to iTunes and purchased F I R S T, go do it now! Go, go, go! Saddleback Worship has spent the last two months recording and tracking and editing six beautiful songs. We are so excited! Our church has rallied around this project and we are beyond grateful. This album is more than just a few songs to display our ability to write, create, mix, play instruments, and sing well. It is a collection of worship songs that were born right here at Saddleback Church out of the overflow of a team that has relentlessly placed Jesus first. The name F I R S T is special to us. We have always said that Saddleback Worship is more than music. Our teams will be about love, community, growth, collaboration, and serving—and that anything and everything we do will be under the banner of the name of Jesus. Our primary goal has been to love him first and seek him first. And if, out of a foundation built on Jesus alone, melodies and lyrics would spring up and pour out, then we would be honored to join God on that journey. We would be honored to steward our team and our gifts in that way. So here we are! The release of F I R S T—songs from our church, for our church. 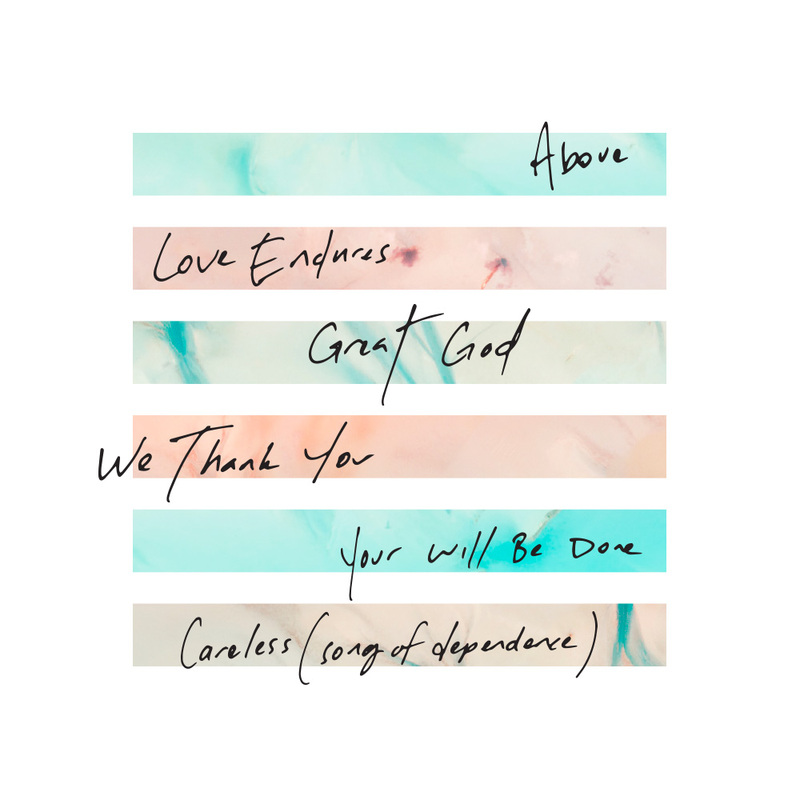 It is our prayer that these songs would be anthems for our church for this season. And should God use F I R S T to inspire a larger audience, then we will be overwhelmed with joy and gratitude. But, in the meantime, we will continue to do the thing he asks us to do first, and let everything else flow from that.